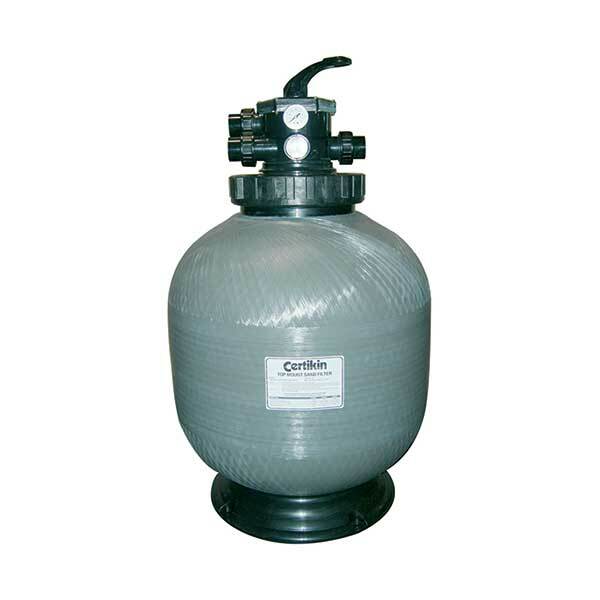 The Certikin Swimflo PLUS (HGS Model) swimming pool pump provides an ultra quiet operation with improved self-priming and high hydraulic efficiency. 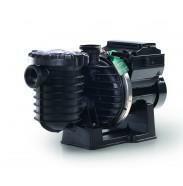 It is available from 0.5HP (0.37kw) up to 3HP (2.2kw) and offers either a single phase or three phase motor. 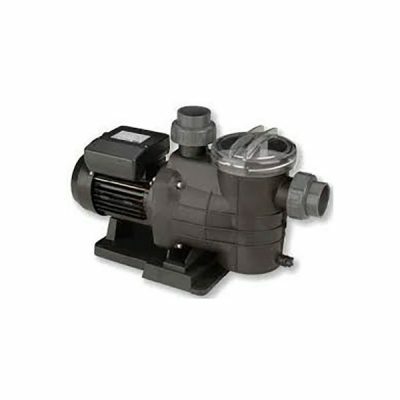 These extremely popular swimming pool pumps are manufactured in durable resistant composite material and feature an innovative design and patented strainer basket. 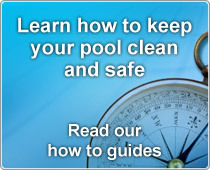 The Swimflo PLUS is environmentally friendly and also suitable for salt chlorinated pools. 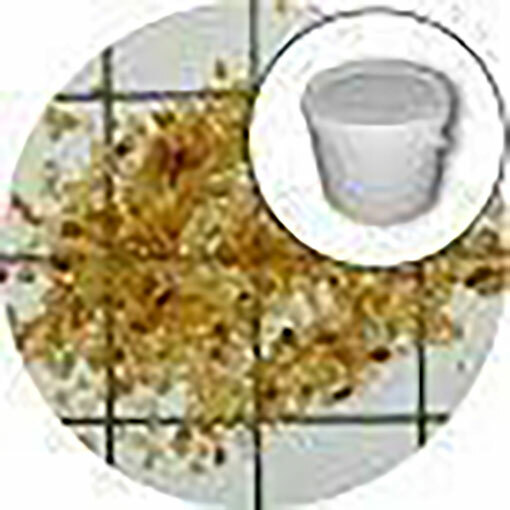 We offer FREE DELIVERY on this product – excludng Northern Ireland, Channel Islands, Isle of Wight, Isle of Man and Highlands. 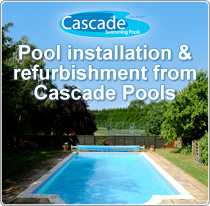 For the excluded areas mentioned please contact us with your postcode for the shipping costs.